Please click here to submit a claim for your redemption code. If you already have your redemption code(s) and wish to redeem your copy of Notebook Software, please click here. 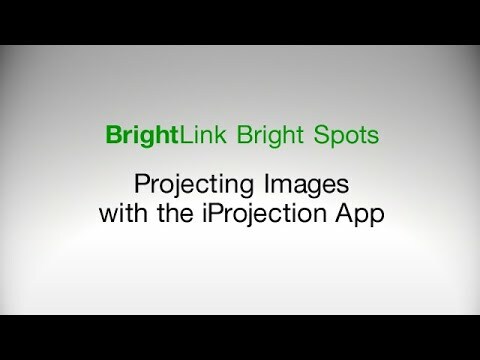 If you have purchased a large volume of BrightLink projectors and wish to consolidate all your redemption codes to receive a single SMART Notebook registration key, please e-mail all your redemption codes to SMART Technologies. My interactive pen doesn't work. It lags, skips, or does not write on the projected image. What should I do? 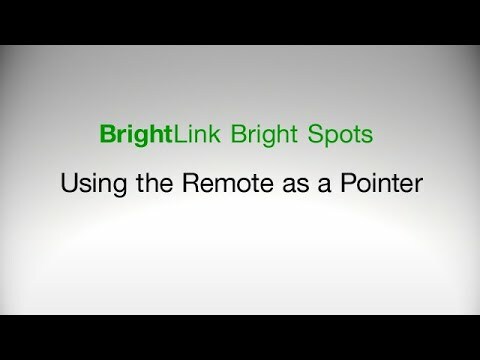 The cursor location and pen position do not match. It is difficult to join lines, annotate, or select objects. What should I do? Why is the Movie Sending Mode button on the EasyMP Network Projection toolbar grayed out? I don't see the Start Inking option on the Review tab in my Microsoft Office Application. What should I do? How do I project images from an external drive or flash memory drive? 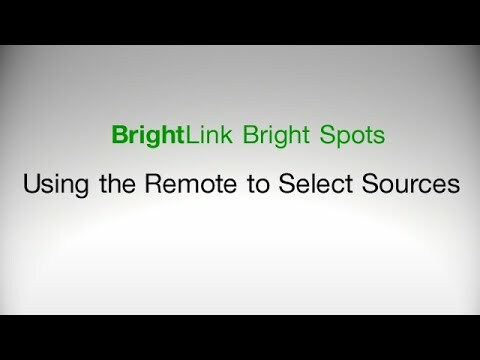 Which USB extension cables are recommended for use with my BrightLink? Do I need a video or image device connected to my product to be able to annotate? When I try to use the Easy Interactive Driver I see the message, Hardware device not found. What should I do? 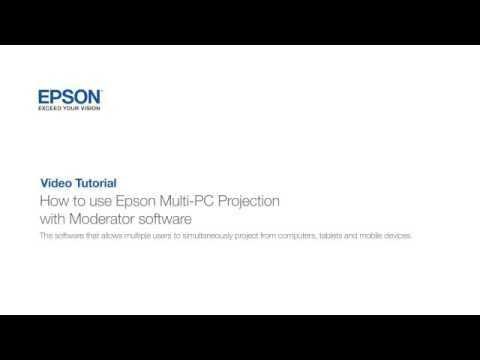 Should I use the Keystone function to adjust the projected image during the installation of my product? Shooting lines appear between the pens, when I use two pens at the same time. What should I do? My pen is hard to use. What should I do? The pen position is not accurate. What should I do? Will my SMART or Promethean pens work with my product? Why do I need to calibrate the system before using the pen for the first time? Do I need to install the Easy Interactive Driver for interactivity on my computer? 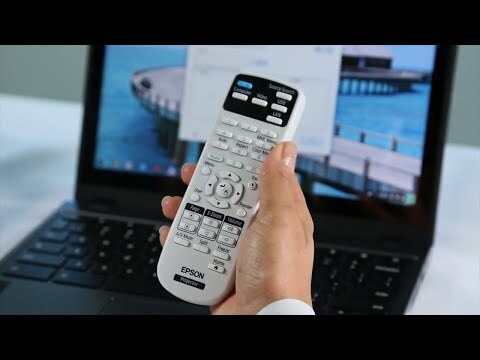 How do I turn off my product's built-in toolbar? What distance should the pens be apart when I write? 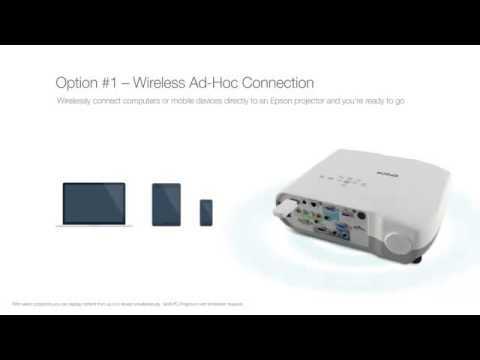 Can I use my product's interactive features while projecting wirelessly? 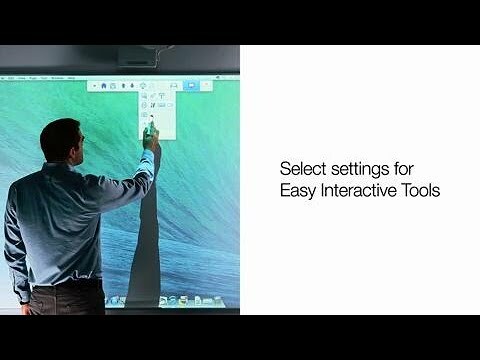 Is the software that comes with other interactive whiteboards compatible with my product? Does my product's interactive function work with Linux? What is Easy Interactive Driver? The pen is causing interference and unwanted effects. What should I do? The built-in toolbar (PC Free Annotation) does not work. What should I do? Are the tips of the pen replaceable? 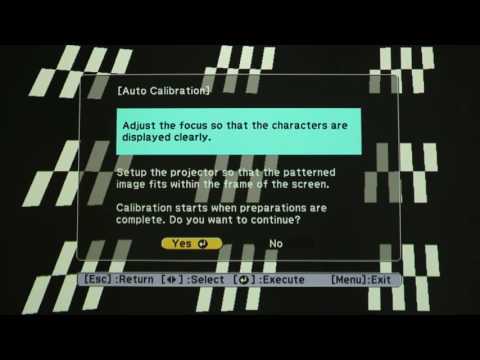 I am having trouble manually calibrating my system. What should I do? The pen does not work over a network. What is wrong? How do I uninstall the Easy Interactive Driver on my Mac? Can I run USB Display and Easy Interactive Tools (EIT) at the same time? How do I uninstall Easy Interactive Tools (EIT)? Is the Easy Interactive Tools (EIT) software supported in Linux? 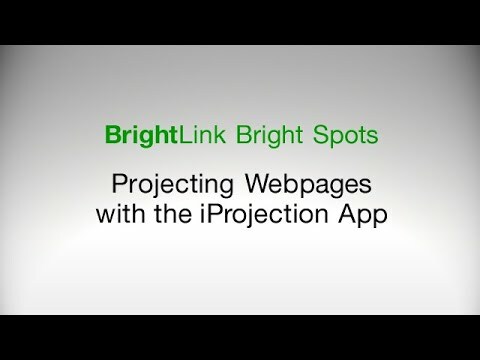 Can I use SMART Notebook software with Epson BrightLink interactive products? 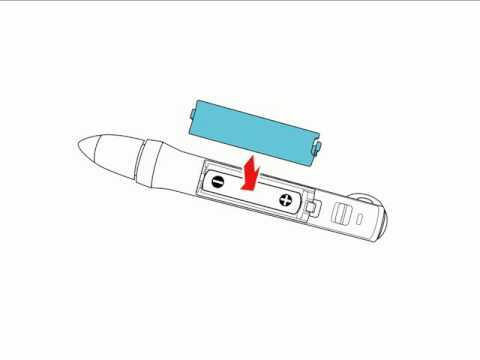 Do infrared (IR) devices interfere with the product's interactive pen? 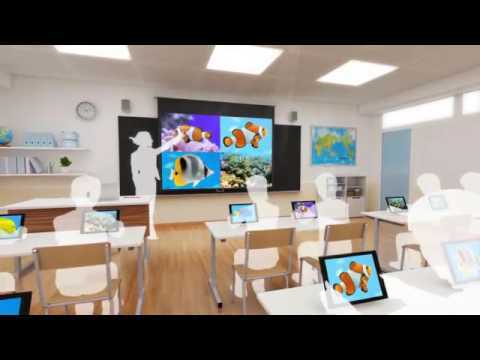 Can I use my product with my existing standard or interactive whiteboard? How often do the batteries in the interactive pens need to be charged? Can I use two same-color pens at the same time? When should I recalibrate the interactive pen? What is the warranty on the interactive pen? Can I turn off the Hovering feature? When should I recalibrate my system? I don't see the Start Inking option on the Review menu in my Microsoft Office application. What should I do? How do I set my product for Extended Desktop in Windows 7 and Windows 8? 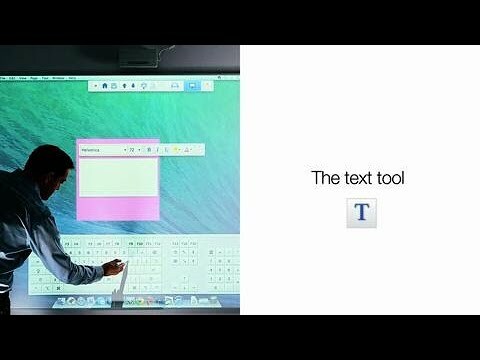 Can I use Promethean ActivInspire software with my product? Which software supports dual pens? I can't use the Easy Interactive Tools software with the QuickTime Player in full-screen mode. What should I do? Can I use interactive software that did not come with my projector? What is Easy Interactive Tools? Where can I find more information on SMART Notebook software? 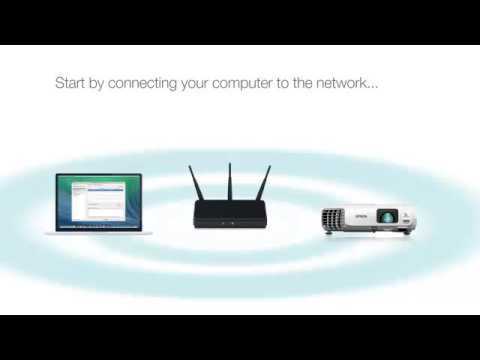 There is no audio output when my product is in standby mode or off and the A/V Output setting enabled. What should I do? 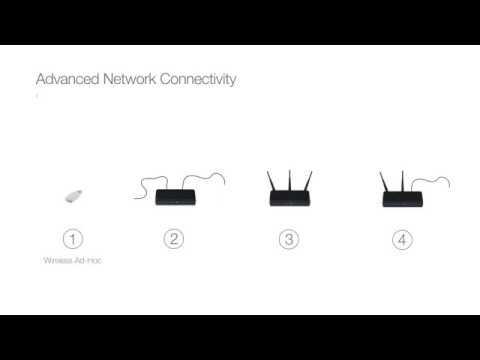 Does my product support audio over a network connection? Can I output audio from the internal or external speakers when my product is in standby mode or off? 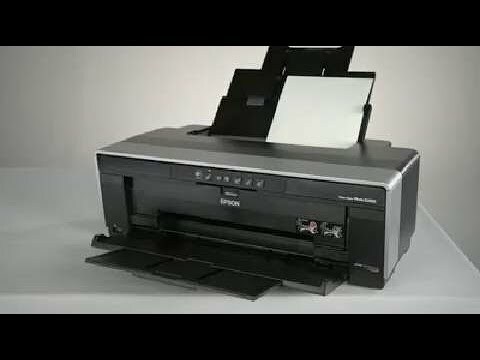 Does Epson have longer cables available for purchase? 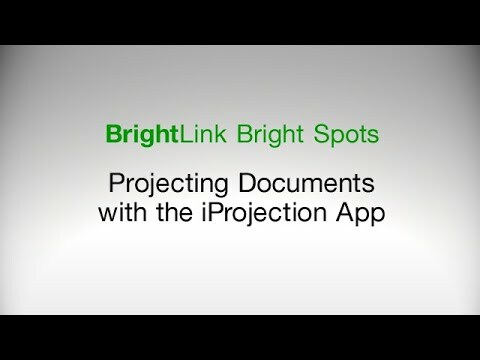 This document will assist you get started with your BrightLink. This document contains tips for using Easy Interactive Tools. 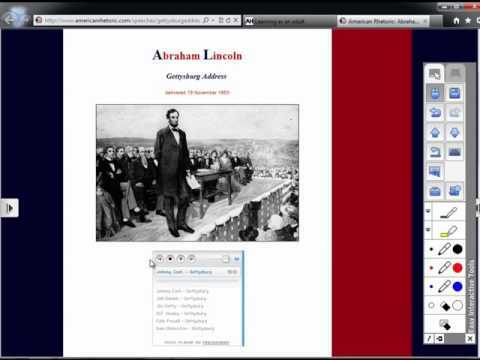 This document contains tips on using the Easy Interactive Tool software. This guide describes how to mount the projector to a wall using the optional Short-Throw Wall Mount (ELPMB45) V12H706020. 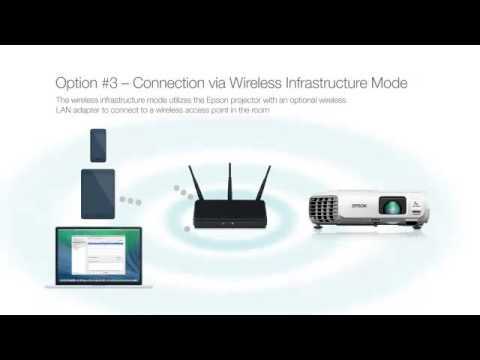 For additional Information on this option refer to the ELPMB45 product support page. This document contains an overview and basic and in-depth usage instructions for Easy Interactive Tools software. This document contains in-depth usage instructions for the software.